When it comes to healing your body, you don’t need to look any further than your kitchen for remedies. Of course, you may have to make a trip to the grocery store to get a few things on this list, but the point is that you can heal your body naturally with food straight from the Earth. Some people even get rid of their medications by replacing them with better health through diet and exercise. If you have been looking for ways to heal your body, make sure you have these food items on hand, because they will accelerate your healing journey and help you feel more positive. 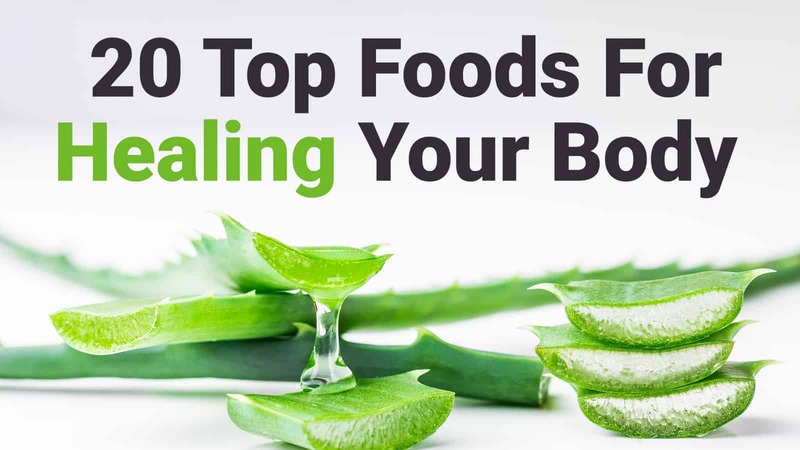 While you can find aloe vera juices and other drinks now, there’s not enough research out there to determine the safety or benefits of consuming aloe directly. To be on the safe side, we will talk about how you can use the aloe vera plant to moisturize and protect your skin. Aloe has antiviral and antibacterial properties and is perfect to use as a skin cleaner. Simply dab a little aloe vera gel directly on your face and wash off after 10 minutes. While the most popular use for baking soda is baking, you can use this common household product in other ways as well. For example, you can use it as an antacid, mouth wash, in toothpaste, shampoo, a body scrub, acne treatment, anti-itch cream, muscle pain relief, and more. If you will be consuming it orally, dilute a half-teaspoon in a glass of water and drink it first thing in the morning. For a mouthwash, you can put a little more baking soda in it since you won’t be swallowing it. For the other uses, simply make a paste with water and apply to the area you desire. You have probably heard of turmeric for its amazing ability to heal the body. People have been using turmeric for thousands of years in a variety of ways, such as in foods, as a cold remedy, to heal wounds, and even to prevent acne. 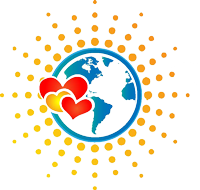 One study even found that curcumin, an active component in turmeric, can help treat a variety of cancers such as ovarian, breast, and lung cancer. Turmeric is a powerful spice and should be a part of your daily health regimen. You can make “golden milk” before bed to help with a cough or cold and boost the immune system. To use on the skin, simply mix turmeric with water or milk and make a paste. Apply to the skin and rinse off after 20 minutes. For wounds, sprinkle pure turmeric powder on the affected area and apply a bandage. A list of foods for healing your body wouldn’t be complete without including garlic. Garlic provides antiviral, anti-inflammatory and antibacterial properties and makes a great addition to many dishes. Most people use it in cooking, but you can also make a garlic tea by letting garlic simmer in water and then consuming it directly after cooking. Add honey for some sweetness. 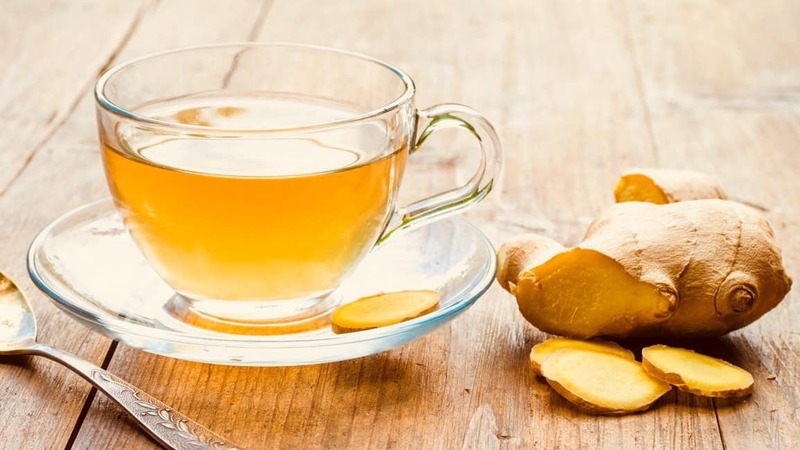 For healing your body, ginger definitely tops the list of foods you should be consuming. Ginger is most famously used to combat digestive issues and nausea, plus it can help boost the immune system and prevent colds. Ginger is a powerful anti-inflammatory and contains some of the highest amounts of antioxidants on the planet. Use finely chopped garlic in food or tea to obtain the benefits of this powerful healing food. Honey is antimicrobial, antifungal and antibacterial, meaning it can provide a slew of benefits for your body. It’s commonly used to treat colds and allergies, plus you can use it topically to heal wounds and burns. It can also help moisturize your skin and scalp. Drink it in tea or warm honey water, mix with a bit of water to use as a hair conditioner, or apply directly to the skin as a moisturizer. You’ve likely heard of the lemon water craze, which actually has science on its side. Lemon helps improve digestion and promote weight loss, which makes it wonderful to add it your water in the mornings. It also increases your energy, helps you maintain clear skin, and helps you detox your body, in general. Either add it to your water, make lemon tea, or mix with water and rub on your skin to improve skin health. Coconut oil is an ingredient you should definitely have in your kitchen due to its wide variety of uses. You can use it in hair conditioner, face moisturizer, cooking, baking, shaving cream, deodorant, lotion, makeup remover, and the list goes on. It contains essential fatty acids that not only provide you with adequate nutrition but also help to moisturize your skin and hair. Onion is another powerful anti-inflammatory that helps boost the immune system, heal a cough or cold, and detox the body. Onion has long been used to flavor a variety of dishes, such as hamburgers, curries and steaks. To use, simply add to your favorite recipes or make onion tea for a cold or cough. To get the most benefits, consume either black or green tea. Both of these teas contain powerful antioxidants; can improve heart health; reduce cholesterol; blood pressure and risk of stroke; lower blood sugar; improve gut health; increase concentration; reduce cancer risk; and ward off colds. When you choose a tea, make sure to choose a high-quality, organic variety, and stay away from teas with unwanted added ingredients like sugar or other preservatives. 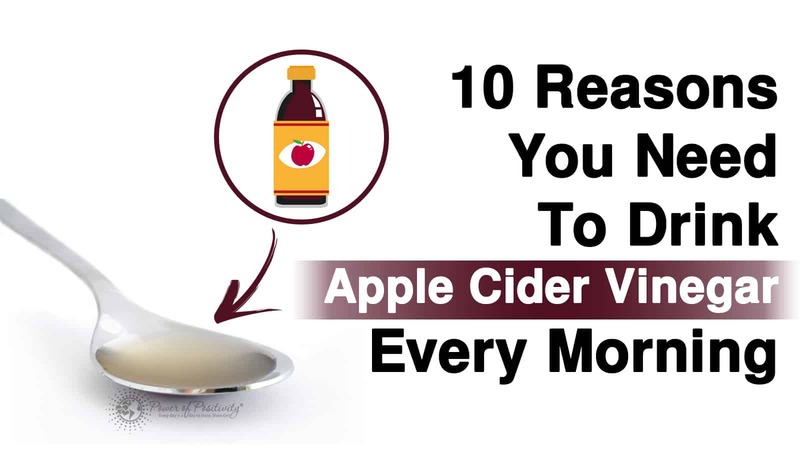 Apple cider vinegar can help improve your metabolism, aid in weight loss, and improve the immune system. If you consume it orally, make sure you dilute it in water first since it’s very acidic. If you use on the skin, dilute it as well to avoid irritating the area. Many people use it as a hair conditioner as well by simply adding it to a bottle of water and rinsing their hair with it. It helps to keep hair soft, shiny, and healthy. Greek yogurt contains bacteria that will help to improve your gut health. A yogurt with no added sugars or preservatives is best to improve digestion and overall health. If you suffer from constipation or abdominal pain, a healthy dose of probiotics from yogurt will do just the trick. You can add yogurt to smoothies or granola for a tasty, healthy snack. Make sure to get plain Greek yogurt, as the flavored ones typically have large amounts of added sugars. Mint offers a variety of benefits to the body, such as aiding congestion, reducing nausea, helping digestion, preventing acne, aiding in weight loss, alleviating depression, and boosting the immune system. It contains many antioxidants which will help improve your overall health. Either consume it orally by drinking tea, or apply a paste to the skin to prevent acne and other blemishes. If you’ve never heard of this herb, you should definitely add it to your list of essential grocery items the next time you go shopping. It is an anti-inflammatory, like most herbs, and can help lower blood sugar, improve digestion, reduce acne, and prevent hair loss. It is sold in a variety of forms such as powders, seeds, supplements, or as the whole herb. You can use in a recipe, sprinkle the powder on a salad, or make a paste if you’re using it as a face mask. Cumin is a popular spice in Indian dishes and is known for aiding in digestion and weight loss. Since it also contains antioxidants, it can help boost the immune system and has been used for centuries in traditional medicine. Add the powder to your favorite recipe or consume a tea with cumin for the best benefits. To use, sprinkle organic ground cinnamon on your favorite foods or beverages, such as coffee or tea. It can help ward off colds and allergies, especially if you add it to a warm tea with honey. Oatmeal provides 13 grams of protein in one small half-cup serving, which will help keep you full. One quarter-cup serving of oatmeal yields almost your entire RDA of manganese. 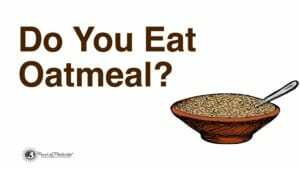 Oatmeal also has many antioxidants including vitamin E, tocotrieonols, selenium, phenolic acids, and phytic acid. Other nutrients in oatmeal include Vitamin B1, Biotin, Molybdenum, Phosphorus, Copper and Magnesium, among many other phytonutrients. Have a serving for breakfast along with a couple servings of fruit for plenty of fiber, which will ward off hunger. Or, you can make a face mask with oatmeal to keep your skin smooth and healthy. In the Mediterranean, olive oil is an essential ingredient in many foods, providing important fatty acids and antioxidants for the body. People in the Mediterranean have some of the longest life spans in the world, and this might be partially due to their healthy diet. If you want to reap the benefits of this powerful oil, simply cook your meats or vegetables in olive oil, or pour a tablespoon or two on a salad for a healthy dressing. You can even use it as a face mask or hair moisturizer due to its hydrating properties. Fennel has been shown to help with menstrual cramps, bloating, digestive issues, and even mental disorders such as depression. Consume fennel tea or add ground fennel/fennel seeds to dishes such as salad, fish, or lean meats. Milk in general has been under a lot of fire recently, but unpasteurized, organic milk can provide the body with a lot of essential vitamins and minerals. Buttermilk is simply fermented milk made by adding lactic acid bacteria to regular milk. One cup of buttermilk has 284 milligrams of calcium, or 28 percent of the daily value; 218 milligrams of phosphorus and 0.4 milligram of riboflavin, or 22 percent of the DV for these nutrients; and 370 milligrams of potassium, or 11 percent of the DV. 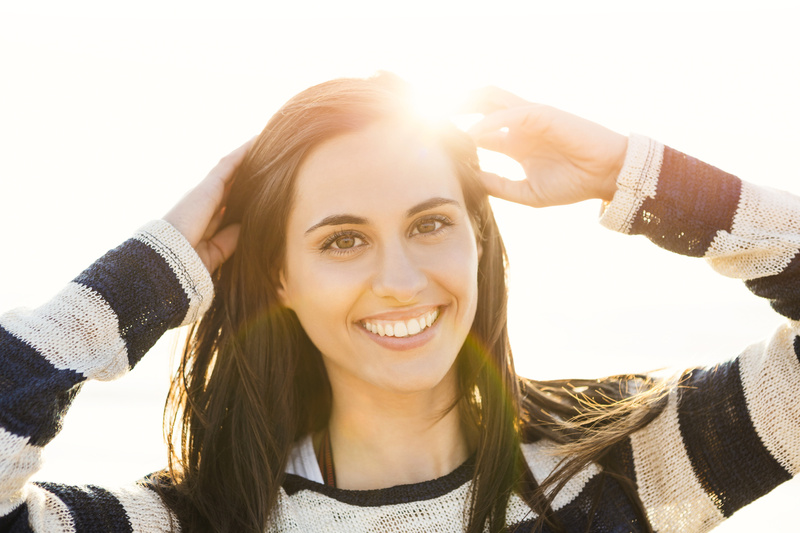 Since it contains live, active cultures, it’s also a powerful probiotic. To consume, add to a healthy pancake recipe or drink after a meal to improve digestion. 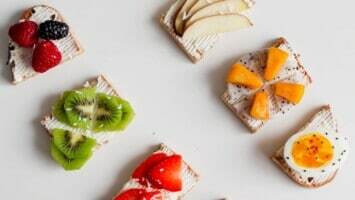 This is not a comprehensive list of foods for healing the body by any means, but it can certainly help you kickstart your health journey,along with positive thinking. With all of these ingredients, make sure to look for the most unprocessed, organic version you can find, or simply shop at a farmer’s market for high quality products. Here’s to your health!